Designer Decks perform work on the Gold Coast from the northern suburbs of Sanctuary Cove and Helensvale to the southern suburbs of Elanora and Tugun. 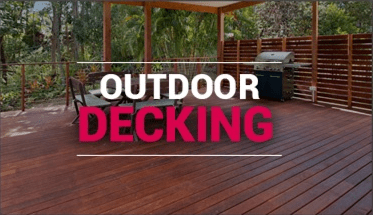 Designer Decks, being the premier Gold Coast decking company also build timber decks in all Gold Coast areas, including the hinterland areas of Maudsland, Bonogin, Tallai and Mudgeeraba. When Designer Decks first started building decks on the Gold Coast in 2003, Gold Coasters simply wanted us to build a deck. However, by 2007, Designer Decks were not only building decks but many patios and pergolas also. Today, Designer Decks perform all types of decking, outdoor rooms, patio, pergola, gazebo and pool house construction works throughout all of the Gold Coast.  At Designer Decks, we are your local Gold Coast decking company and are the largest specialist deck builders on the Gold Coast. 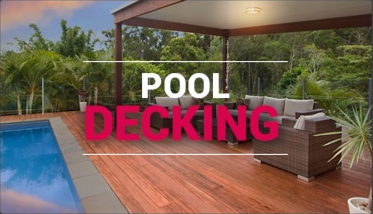 Merbau decking is the most popular decking material used on the Gold Coast. Merbau decking is readily available and is very effective for pool decking as well as privacy screens. However, in recent years, composite decking has grown in popularity on the Gold Coast. Balustrade, handrail, timber stairs, planter boxes and also fire pits can be incorporated in your Gold coast decking project, which will transform your deck into an inviting, outdoor entertaining area. Living on the Gold Coast is all about outdoor living…..and what better way to spend time in the great outdoors on the Gold Coast, than with a new outdoor room. Outdoor rooms on the Gold Coast can create a sense of enclosure, even if they are not in fact enclosed all around with walls. At Designer Decks, we design and build outdoor rooms so that they can be used all year round and could include features such as outdoor decking, a patio, outdoor kitchens, outdoor lighting all with various outdoor balustrade and handrails styles. The Gold Coast climate is ideal for outdoor living. At Designer Decks, your local Gold Coast patios builder, we design and build many different patio roofing projects including colourbond roofing, insulated roofing panels and laserlite roofing. Designer Decks can build a patio which has a flyover roof (ie raised above your house roof) or is attach to your house. Designer Decks also perform work on the Gold Coast for gazebo construction and pool house construction. At Designer Decks, we design and build pergolas on the Gold Coast that seamlessly merge the new outdoor entertainment area with your internal room. It goes without saying that a pergola design on the Gold Coast should incorporate your existing house style, maximise your view and be able to be used all round. 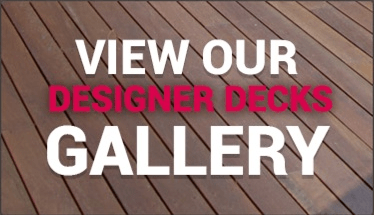 Call Designer Decks today to begin your Gold Coast decking and outdoor entertainment area project, whether it be for decking, outdoor rooms, a patio, a pergola, a gazebo or pool house construction.